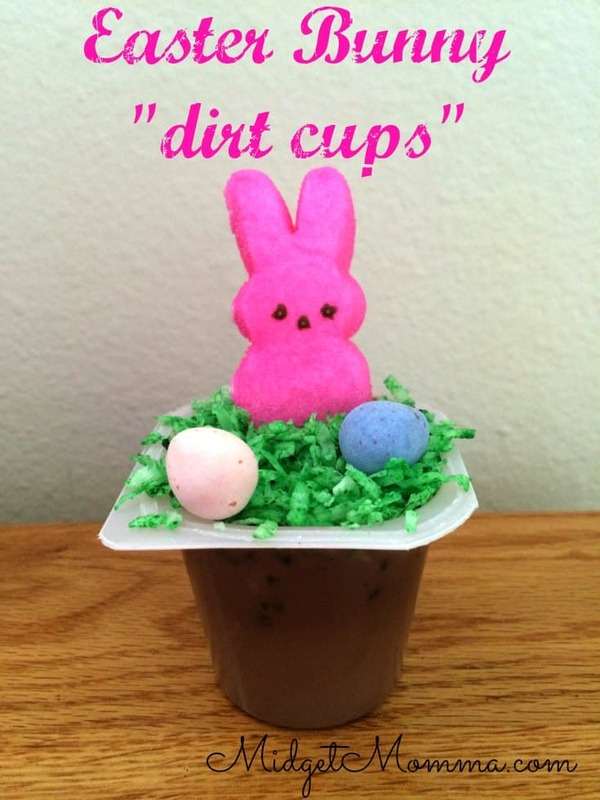 This is a nice twist on a cup of mud just in time for Easter. 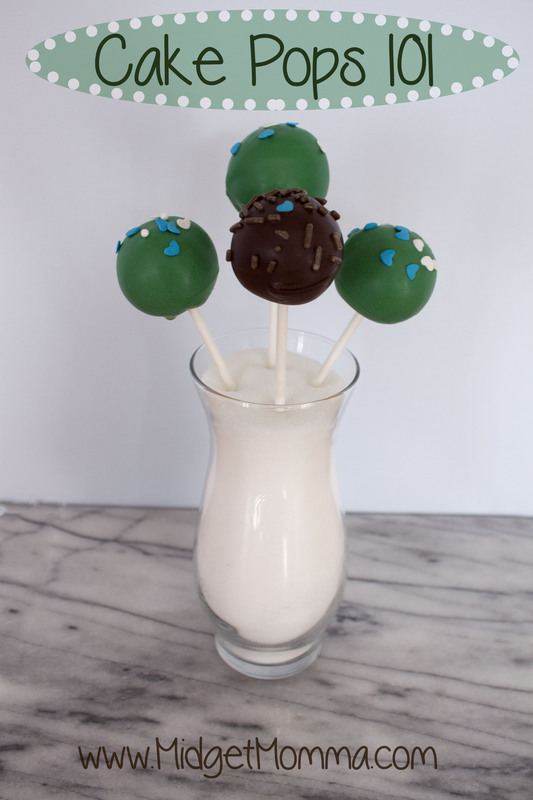 If you want to get the kids involved, smashing Oreos is a great job for them. When you are building your own cups you have the option to add an extra layer of Oreo crumbs. 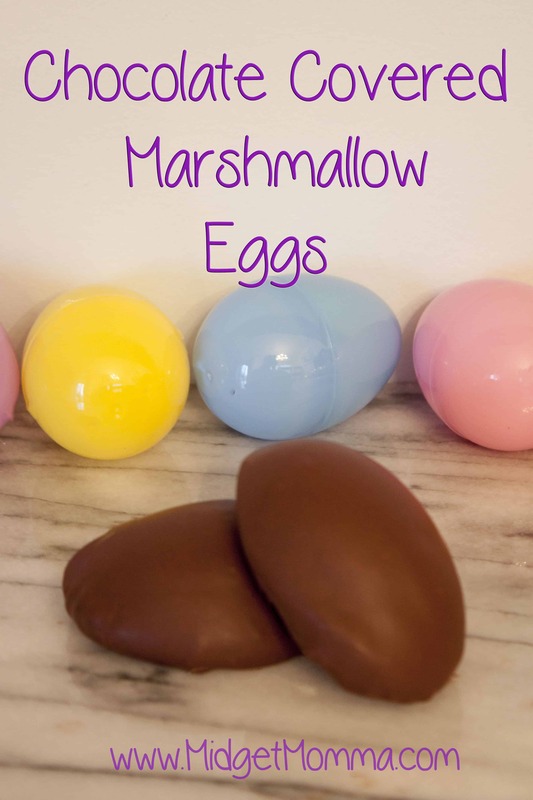 I made these for my daughter and when she opened the fridge she was so excited. 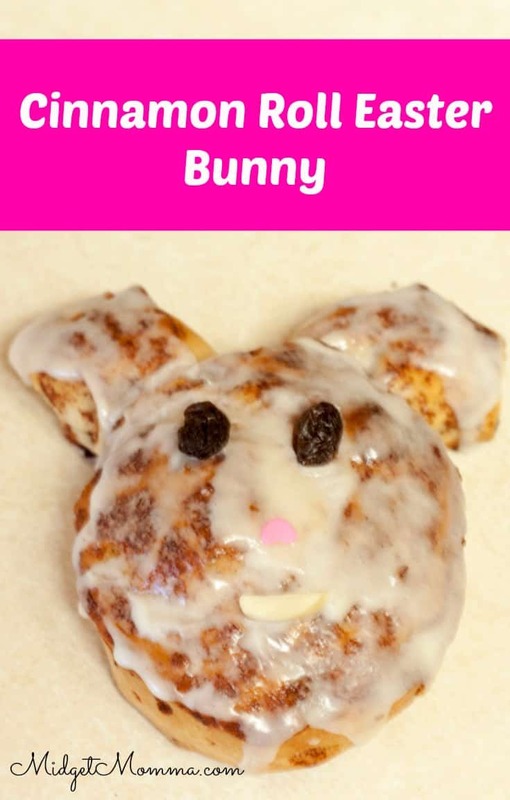 There are TWO ways to make these awesome treats!! 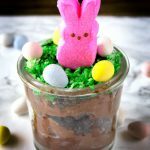 One is with premade pudding cups which are great for quick and easy and the other is making pudding at home! 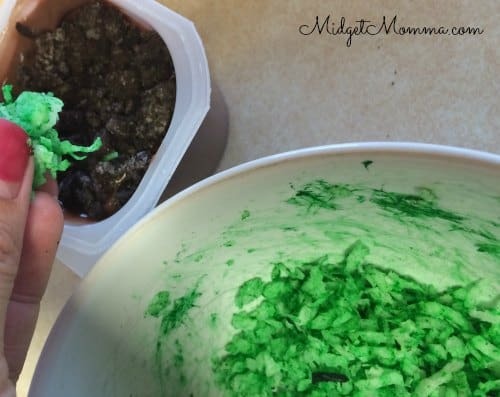 Dye your coconut green in a bag and set aside. Follow directions to dye coconut here . Mix your pudding according to the package and put in the fridge until it is firm. 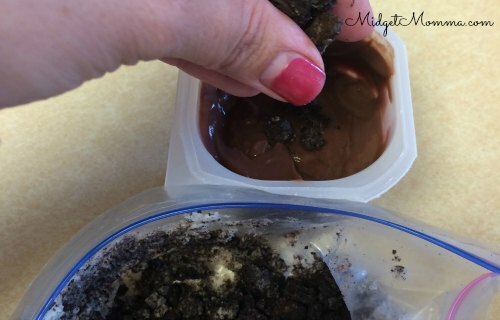 Using a rolling pin and a ziplock bag smash the oreo cookies into crumbs. Once pudding is firm grab a clear glass. Layer Pudding and oreos. 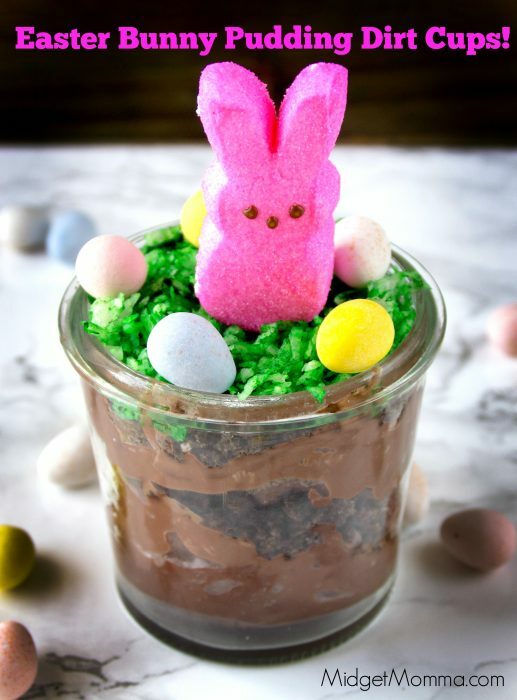 Top with coconut, candy eggs and Peep bunny. Open your pudding cups. Place your Oreos into a plastic bag and crush them into small pieces. Top the pudding with the Oreos than the coconut. 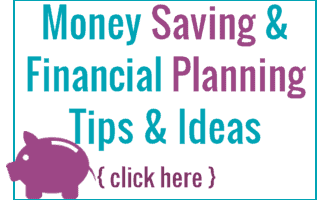 Move a small part of the coconut to the side and stick a peep in it. Top with a few candy eggs. 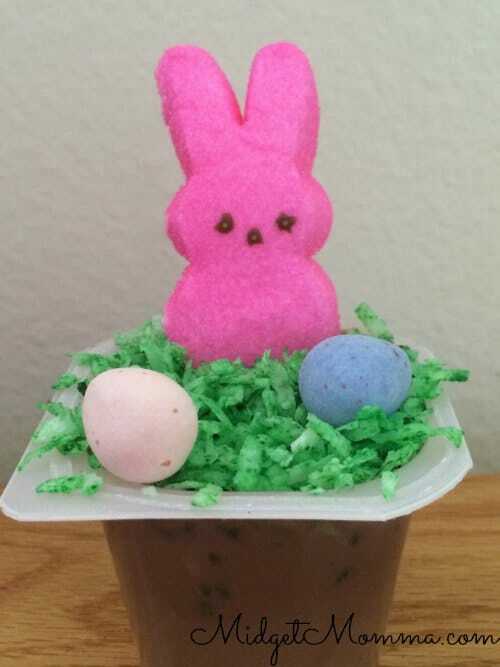 Open your pudding cups. Place your Oreos into a plastic bag and crush them into small pieces. Top the pudding with the Oreos than the coconut. Move a small part of the coconut to the side and stick a peep in it. 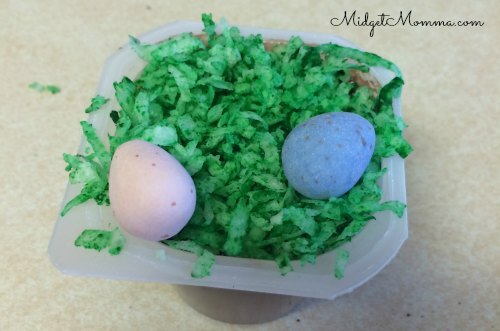 Top with a few candy eggs.